Ranjit Bhatnagar’s playable 8 bit violin, part of his Instrument-A-Day project this month. Found here. Maker Shed Deal of the Day! Learn about machines, motors, and motion! 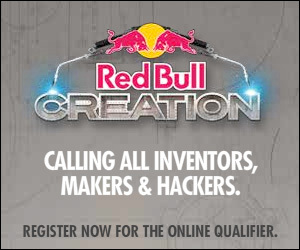 Joel Matthewman anybody give reccomendations for how/what to make from? preferably from things available in UK? Sam You take things way too seriously. chill out. Kris Very cool indeed. One thing I do notice though. There is no example how contrast works out. I would like to see blacks and whites in comparision in dark and daylight. Kris Very cool indeed. One thing I notice though. There is no information about contrast. I would like to see how dark tones compare to the light tones. 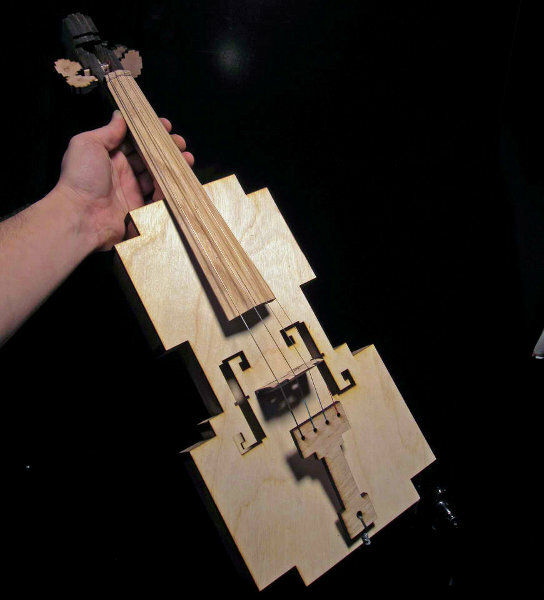 Ranjit Bhatnagar built this playable 8 bit violin as part of his Instrument-A-Day project this month. Hello there, just changed into alert to your weblog through Google, and located that it is really informative. I am gonna watch out for brussels. I’ll appreciate in the event you continue this in future. Many people shall be benefited from your writing. Cheers!